On behalf of National Taxpayers Union (NTU) and our members across the country, I write to express our views regarding a hearing that will be held before the Oversight and Investigations Subcommittee on Thursday, April 12, 2018. At this hearing, the Subcommittee will explore operations of Fannie Mae and Freddie Mac and their finances, both of which directly impact taxpayers. NTU applauds the continued efforts by this body in holding executive branch officials accountable and also ensuring these federally-chartered entities are properly overseen. The Housing and Economic Recovery Act of 2008 authorized the Department of the Treasury to purchase obligations from Fannie Mae and Freddie Mac (eventually amounting to $187 billion), and allowed them to be placed under federal control. Lawmakers viewed these actions necessary to “protect taxpayers” and stabilize the U.S. housing market to avoid an economic collapse. Nearly a decade has passed since the Government-Sponsored Enterprises (GSEs) entered conservatorship, and still their long-term status remains uncertain. Despite dominating the housing finance system and backing the vast majority of all loans in the secondary mortgage market, the GSEs have considerably less capital today than when they were first placed into conservatorship -- a precarious position for taxpayers. Conservatorship of the GSEs has continued far longer than was originally intended and has led to an economically irresponsible situation. With very thin reserve capital to cover even short-term losses, taxpayers have little protection against possible bailouts in the event of a down market. In fact, taxpayers are guaranteeing more mortgage debt today than they were in 2008 -- now above $5 trillion. Given this reality, how Fannie and Freddie operate and allocate funds is of great concern to NTU and taxpayers, aside from the GSEs’ shareholders. Staffing at the GSEs has increased by nearly one-fourth since conservatorship was imposed. Is this workforce expansion related to managerial improvements, or indicative of mission creep? Facilities costs for the GSEs have risen by almost the same proportion as staffing over the same period. Given the IG’s findings concerning Fannie Mae’s headquarters project, could there be similar expenditures worth scrutinizing across this entire expenditure category? Late last month the IG reported that longstanding problems with oversight and transparency pertaining to at least one of the GSEs’ underwriting practices in their single-family portfolio have failed to adequately improve. How can progress be made in this massive area of finance, involving $4.6 trillion? In general, has FHFA been properly fulfilling its role of exercising diligent, independent, and impartial oversight of the housing enterprises? Although the witness for tomorrow’s hearing will quite naturally focus on the Inspector General’s experience with FHFA and GSE oversight, we recommend that more broadly, the Subcommittee should further explore the role of government in the housing finance sector. Explicit government backing of the housing market presents a great risk to the economy and taxpayers; it is paramount Congress, Treasury and FHFA cultivate plans for reforms. Such reforms to reduce explicit taxpayer guarantees should include greater reliance on private capital in the secondary mortgage market, ending the “profit sweep”, and more carefully considering the risks to taxpayers of affordable housing goals for low income homebuyers and lower credit standards for subprime borrowers. It is essential to transition from a housing finance system that benefits only private shareholders when the market is strong but depends on taxpayer funds to prop them up when the market is weak. In the interim, basic transparency, oversight, and limitations on the GSEs’ missions are fundamental to protecting taxpayers from poorly crafted policy and wasteful spending. 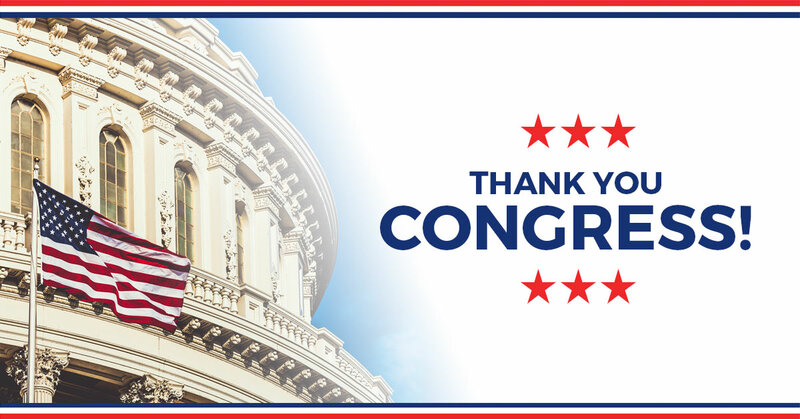 Once again, NTU thanks you for your continued dedication to fostering a housing finance system which benefits homebuyers, the economy, and taxpayers. We strongly believe that the issues discussed at this upcoming hearing can positively contribute to building a foundation for serious reforms to the GSEs. NTU looks forward to working with you and serving as a voice for taxpayers in any future deliberations.